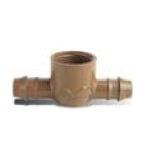 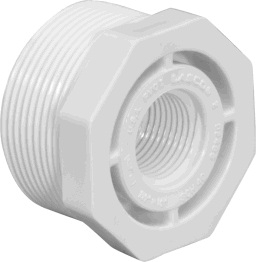 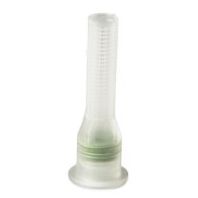 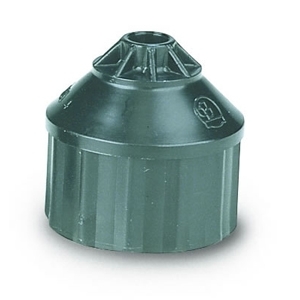 10-32A Thread Adapter - 1/2" FPT Inlet that screws onto any 1/2" NPT riser, and accepts any Xeri-Bubbler™ or Xeri-Spray™ emission device with 10-32 threads. 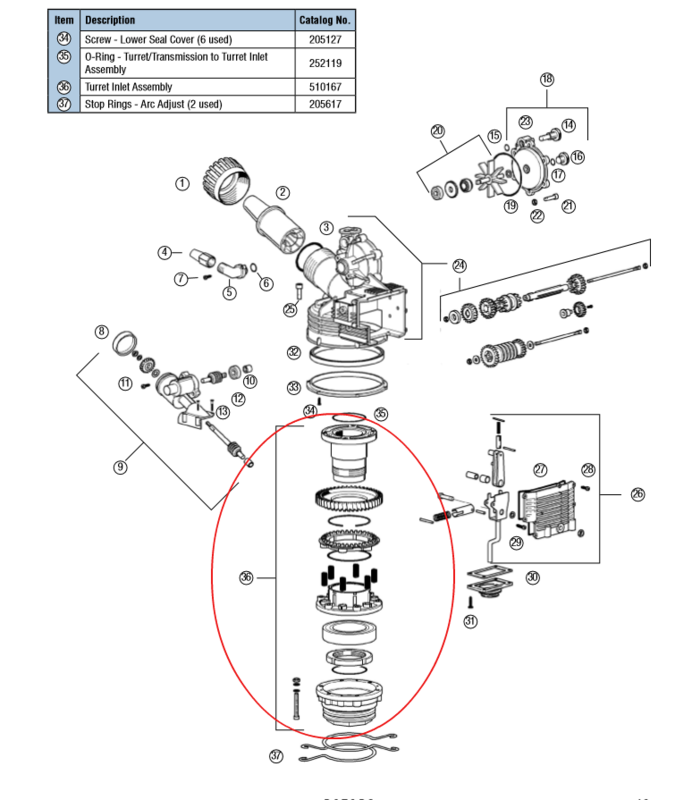 1/2" (15/21) FPT inlet screws onto any 1/2" (15/21) NPT riser. 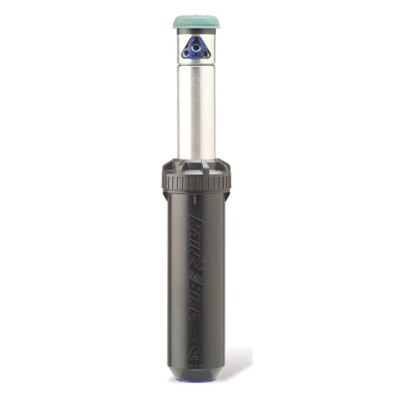 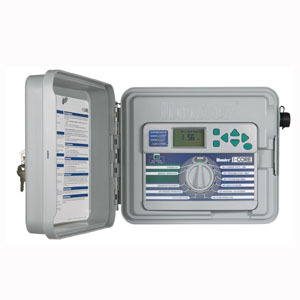 Accepts any Xeri-Bubbler™ or Xeri-Spray™ emission device with 10-32 threads.